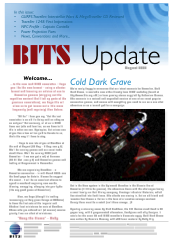 BITS Members can find the latest edition of the newsletter available in the Member's section. 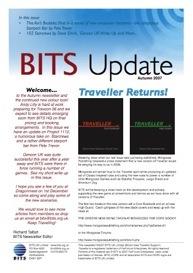 newsletter due to be released October 2007.
article prize so watch this space. 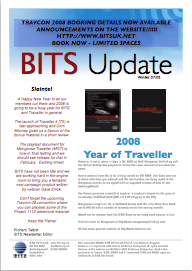 Thanks and anyone with queries feel free to drop me a line.